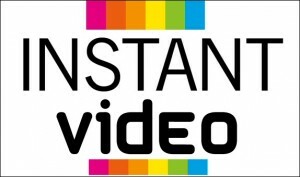 Instant Video Packages now available from just USD$399 - Ask how! Radio & TV commercials and Infomercials. Here’s a couple of our Instant Solutions … they’re simple, quick and unbelievably affordable. Check out our Instant Video Packages. 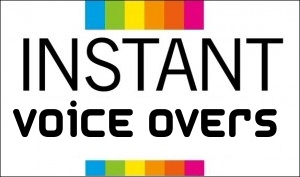 Check out our Instant Voice Over Packages. Get a world class Internet or broadcast audio presentation from just $259 : Need hand holding? We’re good at that too. Copyright © 2019 The Novita Group Pty Ltd. All rights reserved.